At the time of this writing, there are 73.6 million children in the United States. By 2020, it will have grown to 76.2 million and by 2050, there will be 85.9 million children. Couple that with the stat that 85% of people come to Christ before the age of 18 and you've got the world's greatest mission field. But time is short. We only have a short window of time before these children grow up and as adults they will be harder to reach. 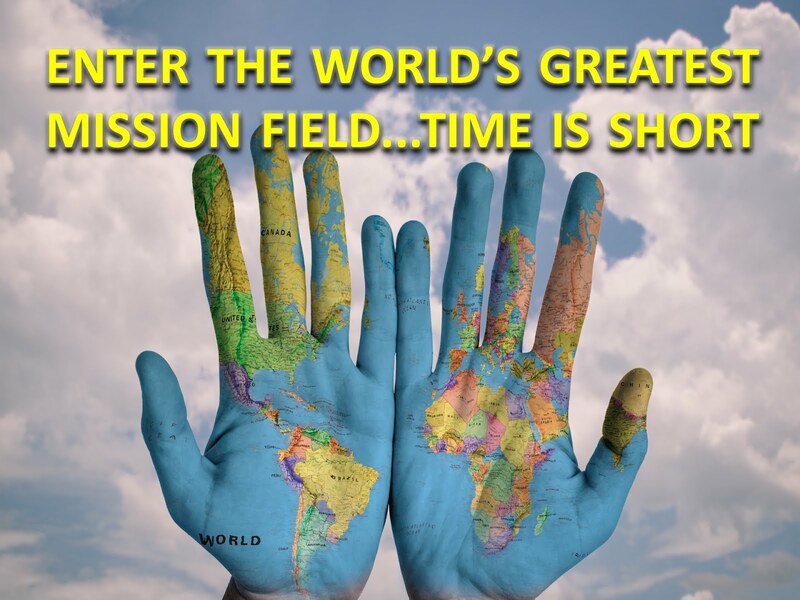 I challenge you to enter the world's greatest mission field. Get involved in reaching kids through your local church. And if you are already a part of children's ministry, then I challenge you to double your efforts. We must reach them while we can. At the end of the day, it's what really matters.